Here are my own slides from today’s presentation in Oslo. Adorno, Theodore W. “On Popular Music.” Studies in Philosophy and Social Science IX (1941): 17–48. Gordon, Steve. 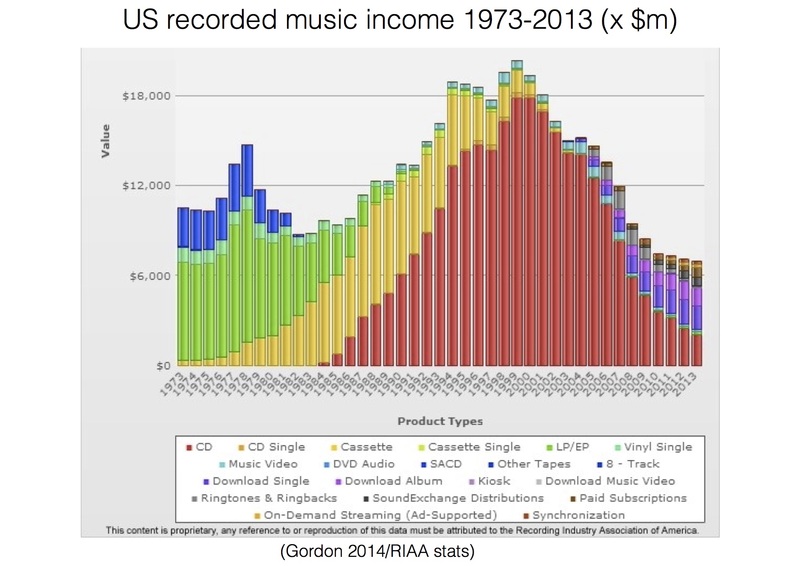 “Why Apple’s Acquisition of Beats Is Bad for Indie Labels, Artists, and the Industry.” Digital Music News, June 6, 2014. http://www.digitalmusicnews.com/permalink/2014/06/06/apples-acquisition-beats-bad-indie-labels-artists-industry.